We offer a large range of personalized services that go beyond your expectations. Our forte is in Luxury Limousine and Party Bus rentals but we offer much more including Red Carpet VIP Wedding Rentals, luxury airport pickups, exquisite prom packages and transportations to Blue Jays games and other sporting events. We understand that your event has to be special, that your trip is absolutely crucial and that’s why our services are centred around you, not the other way around. There are few experiences in life as memorable and important as your prom night. Our company, which serves London Ontario and the surrounding areas, will provide you with the perfect limousines and Party Bus Limos for your prom. Along with our huge selection of limousines, we have many professional and friendly chauffeurs with years of experience, who will strive to meet your needs for this memorable night. Are you planning the ultimate bachelor or bachelorette party? Want to party with your closest friends without having to worry about who will be the “designated driver”? Then look no further! Limousine London offers the best bachelor and bachelorette party limo packages making your wild night safe, fun and memorable. We offer one of the largest and most diverse fleet of bachelorette party limos consisting of luxury limousines, exotic stretch limos and limo coach party buses. Whether you choose one of our new Exotic Limousines or Party Buses that are fully equipped with flat screen TVs, deluxe audio/video systems, strobe lights, neon lights, mood lighting, and built in bars, we are sure you will find the perfect limo to match your style. There is absolutely no better way to transport your bachelor or bachelorette party safely around town. Heading to the Toronto Rogers Skydome or Air Canada Center this weekend? Let us chauffeur you to your next sporting event in one of our premier Party Buses or limousines. We have transportation packages and rates to all sporting events including baseball - Toronto Blue Jays, basketball - Toronto Raptors, and soccer. 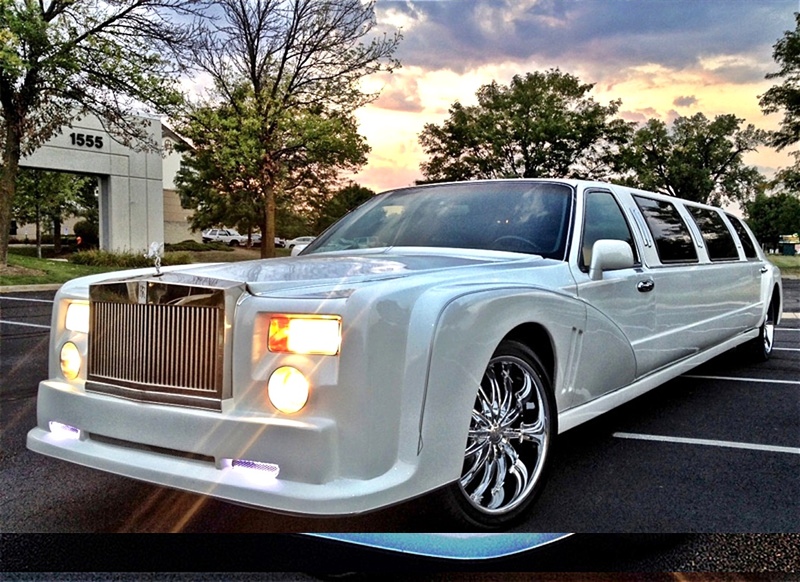 Let Limousine London make your next sporting event or concert a memorable experience!